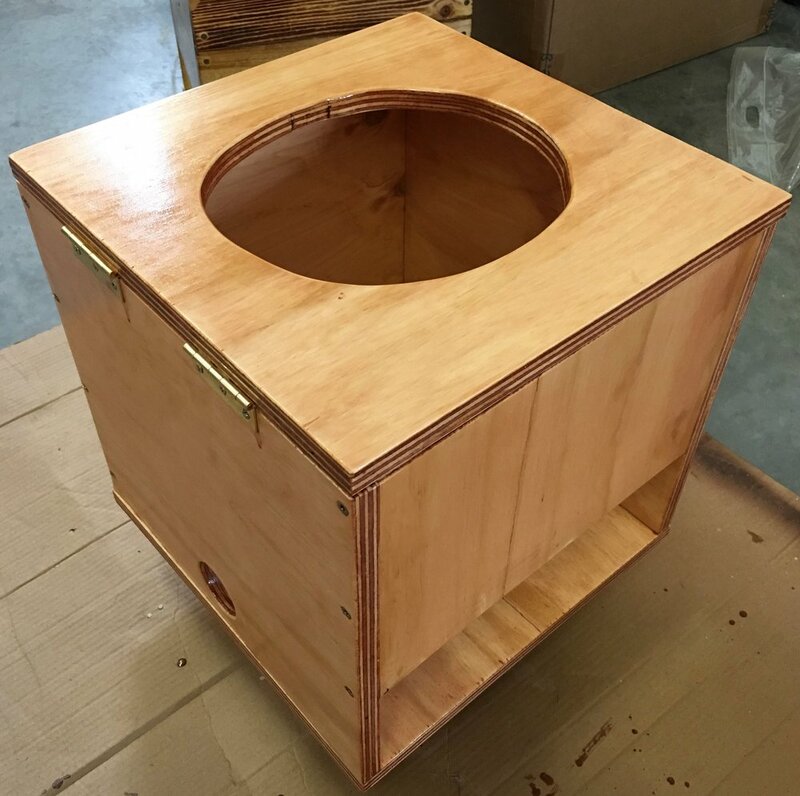 Our steam boxes are made of solid wood and can be used with a bowl, crockpot ot burner & pot setup. It features a side vent allows easy access to temperature control knobs. A back vent allows for an electrical plug. Think about it. The truth is that what you cook your foods IN is just as important as what foods you cook. Ask yourself: is my current cookware preserving nutrients or destroying them?